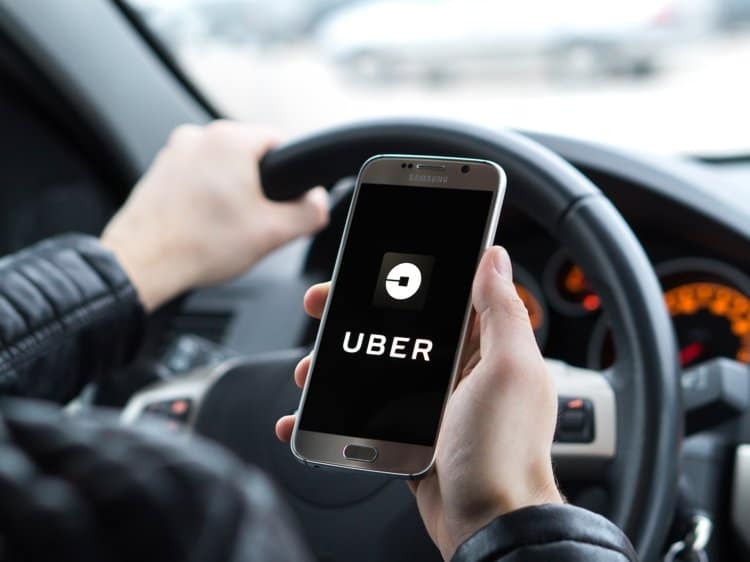 Come to LaFontaine Toyota and identify yourself as an Uber driver. Provide us with a COPY of your Uber Driver profile page showing an ACTIVE status. *Offer valid on all eligible purchase or leases during eligibility dates specified on these guidelines. 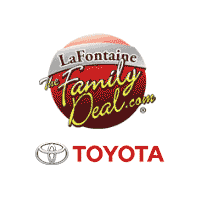 Offer valid on any new, unused and unlicensed, Camry (Gas & Hybrid), Avalon (Gas & Hybrid), Prius Family (Liftback, C, V, Plug-in), Corolla, Sequoia, Sienna, Corolla iM, Yaris iA, Corolla Hatch effective 10/02/2018 through 1/02/2019, Yaris Sedan effective 10/02/2018 through 1/02/2019 (as specified above) purchased out of dealer’s ground stock inventory during the program period and registered with the appropriate state motor vehicle department. Fleet purchasers are excluded. Must be 18 years of age and have a valid driver’s license. Offer void where prohibited. 4) Ineligible sales: All category “J” car and truck sales. All TMS Special Purchase Program (Type Sales Code 02) car and truck sales. Vehicles reported sold during the program period and subsequently rolled back. Vehicles sold in violation of Toyota’s export policy. Vehicles traded from one dealership to another are ineligible for the trading (sending) dealership. All vehicles sold to conversion companies. Vehicles sold to a broker, used-vehicle dealer, or any other reseller that are not delivered to the ultimate consumers during the program period. Vehicles that are not officially registered with the appropriate state motor vehicle department. Vehicles utilizing dealer or other similar plates which preclude the need to register the individual vehicle with the appropriate state motor vehicle department. Vehicles placed in dealer demo service Vehicles purchased through authorized Toyota auctions. Guidelines on Ineligible Sales: The following sales will be ineligible unless explicitly approved by Toyota Motor Sales, USA, Inc. Vehicles registered to any Toyota distributor or dealership or to any business corporation in which any Toyota distributor or dealership has ownership interest. Vehicles sold to a Distributor-owned or Dealer-owned rental company. Sales of more than 20 vehicles of the same series/model to any one account in the same program month. All certificates are subject to audit. Any rollback or invalid certificates will be charged back to the selling dealer. All matters of program eligibility and qualification will be conclusively resolved by Toyota Motor Sales, U.S.A., Inc. Toyota Motor Sales, U.S.A., Inc. reserves the right to change product specifications at any time without incurring obligations.